Nine Years Theatre's belief in learning and training is not limited to the creators, but extends to our relationship with our audiences. Our objectives are firstly, to develop an informed audience who can better appreciate the works on stage and secondly, to in turn encourage the creators to continuously strive for quality in their productions. NYT strives to continuously engage our audiences. We believe that audiences should not merely consume art, but also be offered the opportunity to discuss art. As such, Drink and Talk sessions - a casual post-show dialogue over drinks - are held after every performance of our play. We currently have no upcoming events. To be updated on our future events, please subscribe to us. 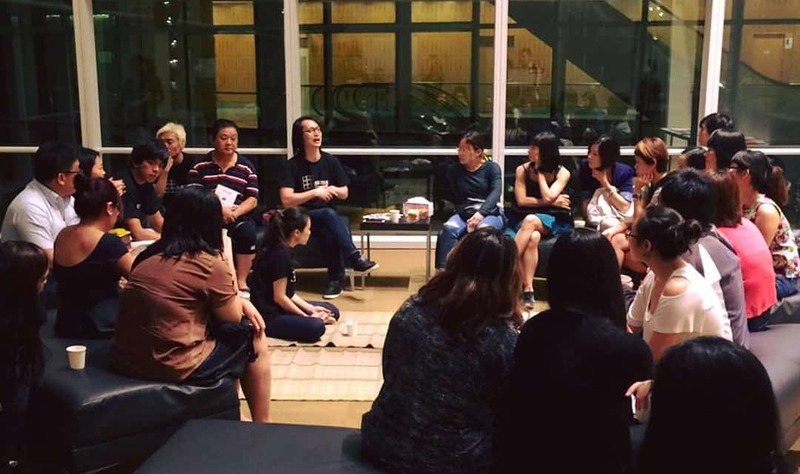 In 2015, Nine Years Theatre pioneered the Drink and Talk - a casual post-show conversation over drinks - held at the theatre foyer after every performance. 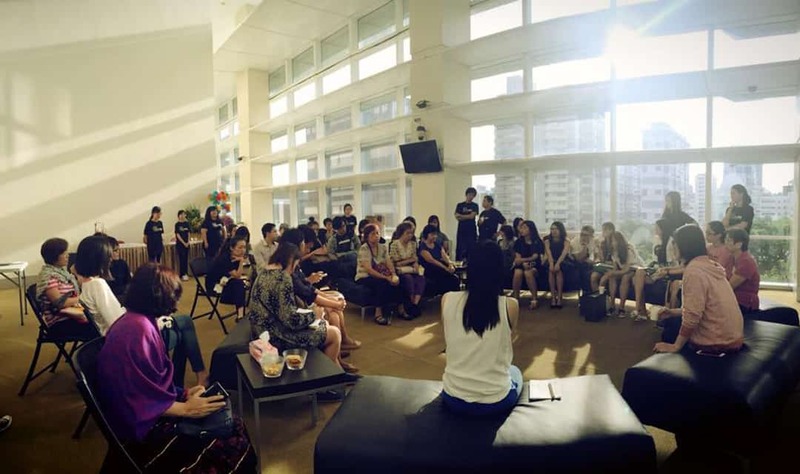 Today, Drink and Talk has attracted many audience members to participate, and has become Nine Years Theatre's signature event. Due to the duration of Art Studio, we will be holding our Drink and Talk separately on 20 August 2017, 5PM, at Centre 42. 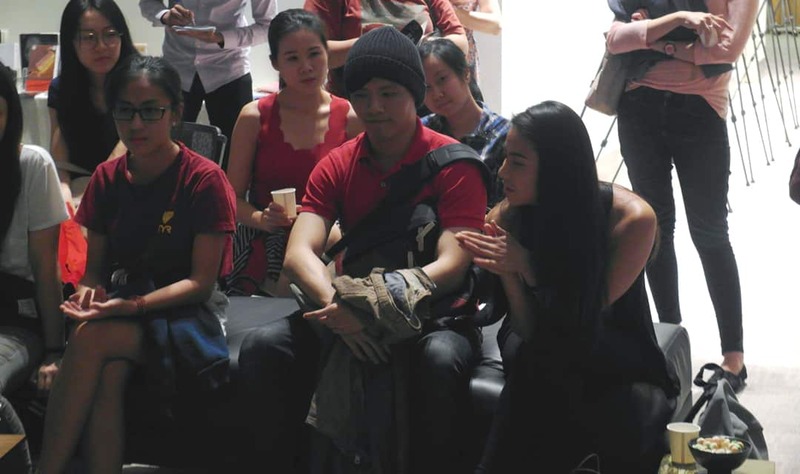 On the day, the director of Art Studio, Nelson Chia, and author of the novel, Yeng Pway Ngon, will be present to share about the creation process. Not only will you be able to taste the fragrant rose pu'er tea provided by renowned tea merchant Pek Sin Choon, you will also have a chance to purchase books by Yeng Pway Ngon and get them autographed. Don't miss this rare dialogue between literature and theatre, spaces are limited so register now! 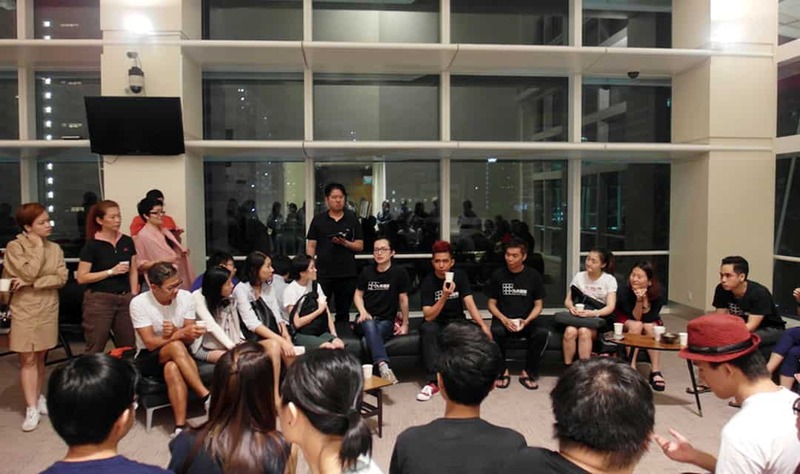 In the 100 years of Singapore Mandarin theatre, productions of Western and Eastern classics such as those by playwrights Gogol, Molière, Ibsen, Brecht, Cao Yu, Ouyang Yuqian, etc. were common. They had enriched the landscape of our scene and opened up the horizons of the audiences. 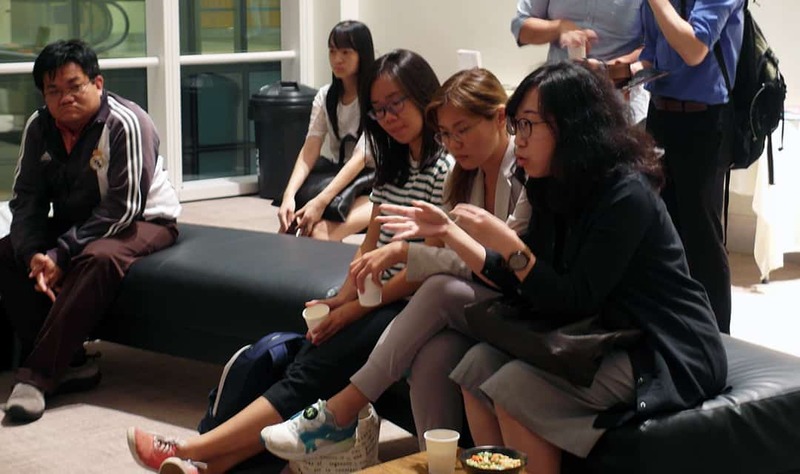 In the last 50 years, along with the historical trend to search for a Singapore identity, more and more plays with local sentiments and contents were being produced. Established in 2012, Nine Years Theatre stands out in the current climate with its practice of reviving the classics. What are the artistic ideas and mission behind its advent? How do we articulate the historical momentum that informed the characteristics of the company? 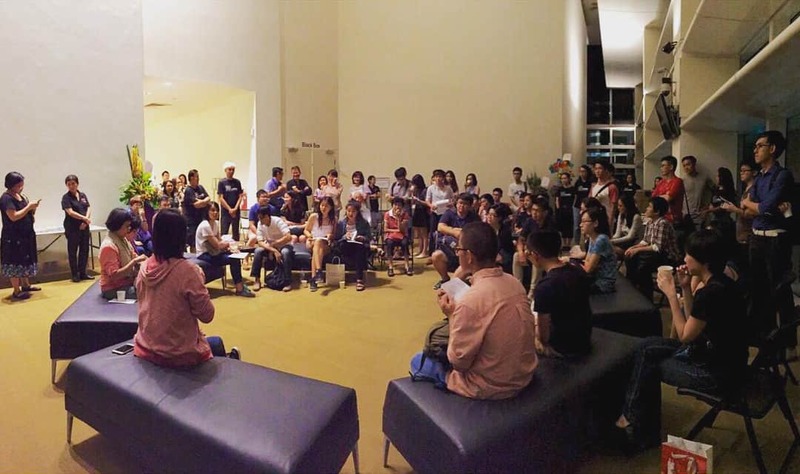 In this dialogue session, theatre academic Dr. Quah Sy Ren and artistic director of Nine Years Theatre, Nelson Chia will discuss, from the perspective of Singapore's theatre history, the value of staging classics in our times and the future direction of the Nine Years Theatre. 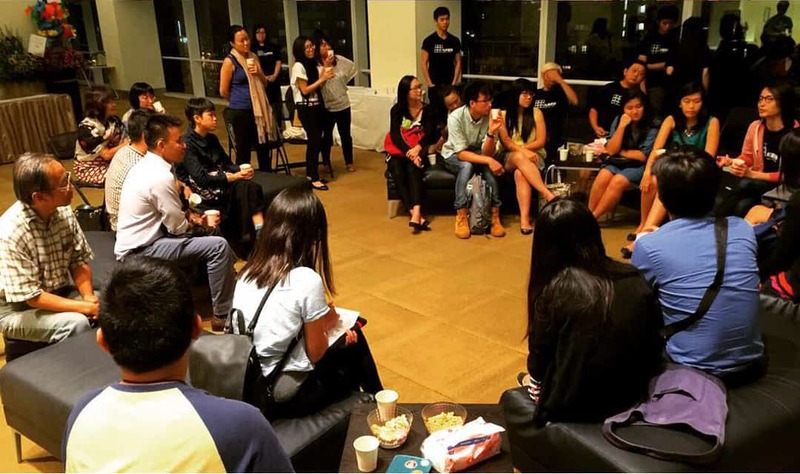 Since the 1980s, Singapore Mandarin theatre companies have been searching for the defining qualities of local Mandarin theatre. 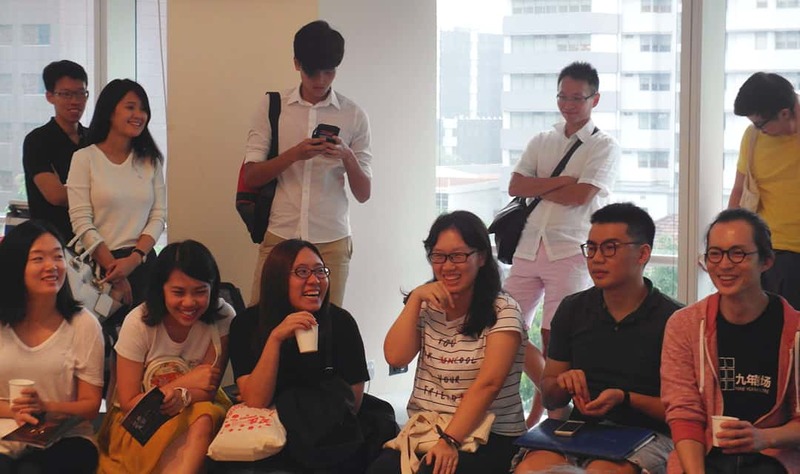 In the face of professionalism, industrialization, international and cross-disciplinary collaboration, and the cultural impact brought about by new immigrants, how have the definition and positioning of Singapore Mandarin theatre changed? 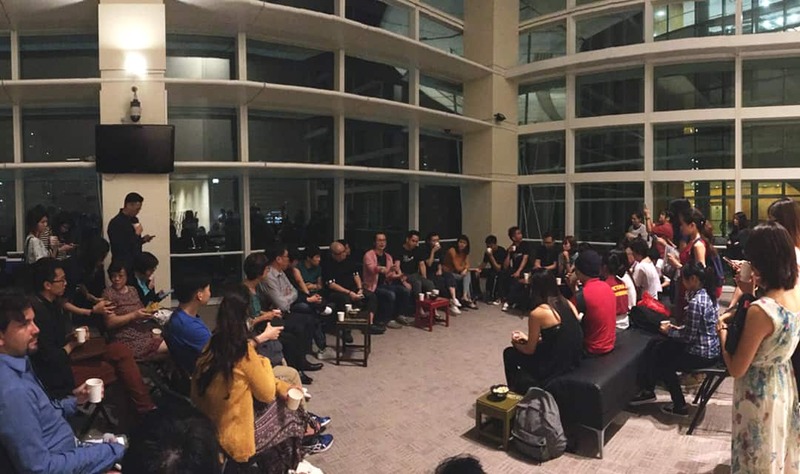 NYT is honoured to have 3 actor-directors of the local Mandarin theatre scene - Oliver Chong, Liu Xiaoyi and Peter Sau - join our artistic director, Nelson Chia, in a conversation on the above topic. There will be a discussion with the audience at the end of the event. We welcome those who are interested to join us in this conversation. What Is A Classic Realist Play? 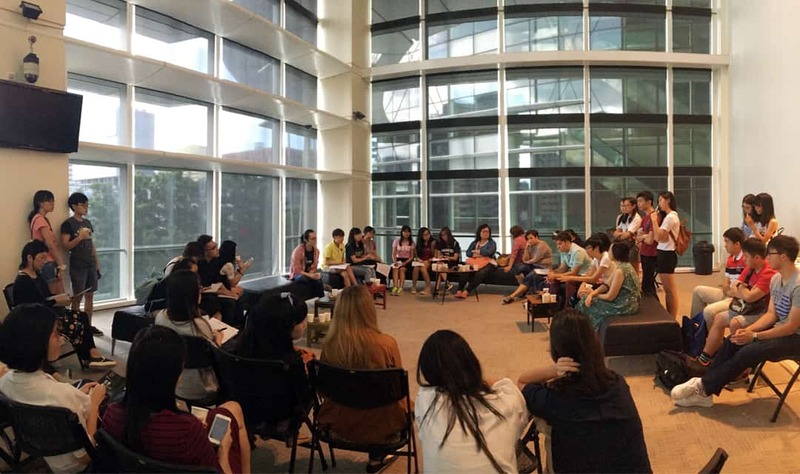 Nine Years Theatre’s “Knowledge Sharing Platform” aims to share knowledge of theatre with audiences through informal dialogue. In this session, artistic director Nelson Chia will discuss issues such as the definition of “classics”, realism in theatre, and appreciation of classic plays.